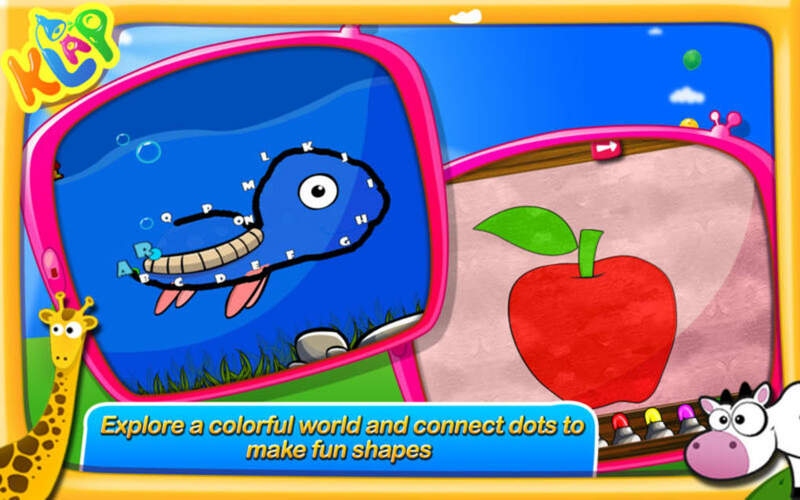 Kid's Preschool Game Box is an app featuring a range of games to entertain small children. 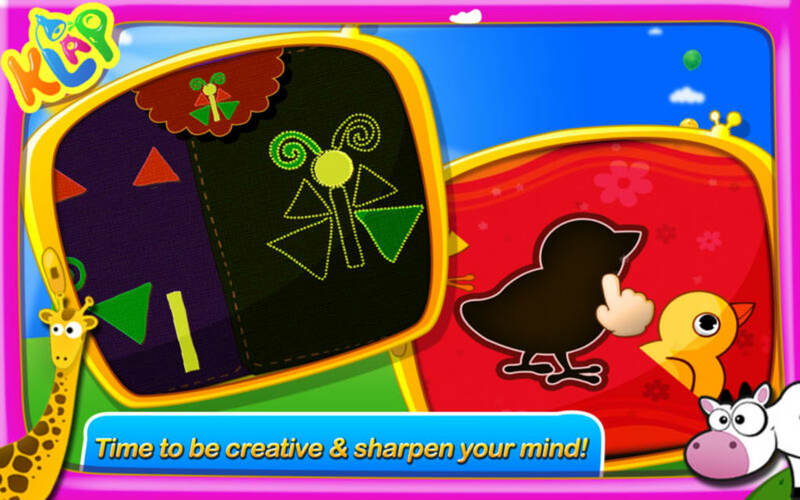 The games are designed to be educational as well as fun for their target audience. Has a number of different games. Has educational value as well as being fun. Will not appeal to older children. Some games are less educational than others. Kid's Preschool Game Box includes a total of nine different games for kids to play. The games are based around traditional games and puzzles that kids have found entertaining for generations, including colouring pages, jigsaw puzzles, matching pairs and more. A number of the games have educational elements, teaching children about the alphabet and basic numeracy. The games are based around colourful graphics and feature all manner of lovable animal characters, from jumping ponies to hopping frogs. With its bright, colourful graphics and straightforward, accessible gameplay, Kid's Preschool Game Box is tailor-made for small children. Even toddlers will be able to understand how to play the games, and they will also learn a few things and unleash their creativity along the way. 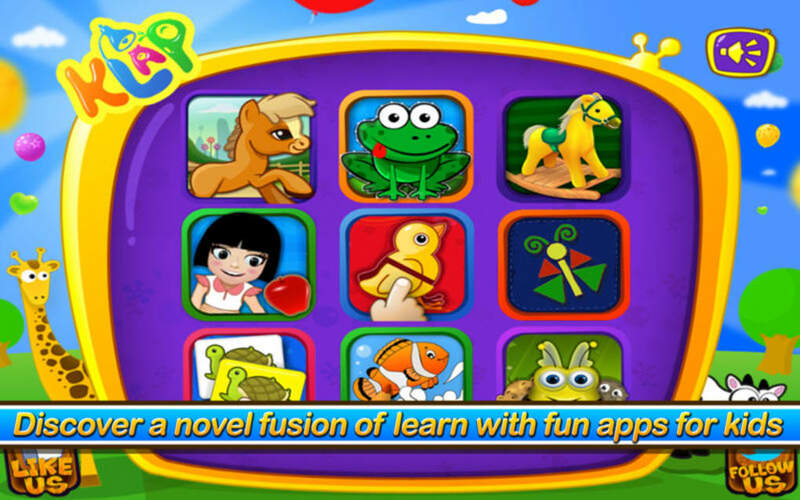 So, if you have children and would like them to learn as they play, Kid's Preschool Game Box is an app that offers nine games in one. What do you think about Kid's Preschool Game Box? Do you recommend it? Why?